This event is organized by Association of Security Consultants. 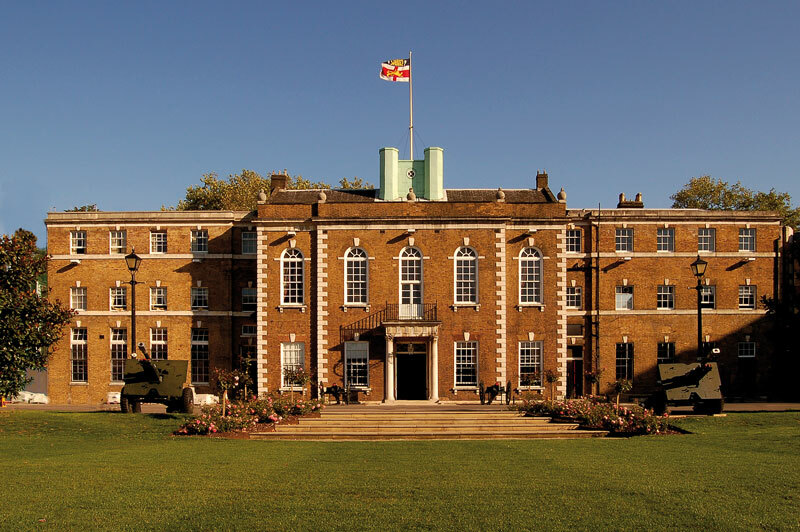 We are delighted to welcome you to the Honourable Artillery Company (HAC). The ASC & HAC encourages the use of public transport in order to minimise the environmental impact of events. The property frontage on City Road has a “castle” appearance and is situated directly next to 32-36 City Road and opposite the new Travelodge.